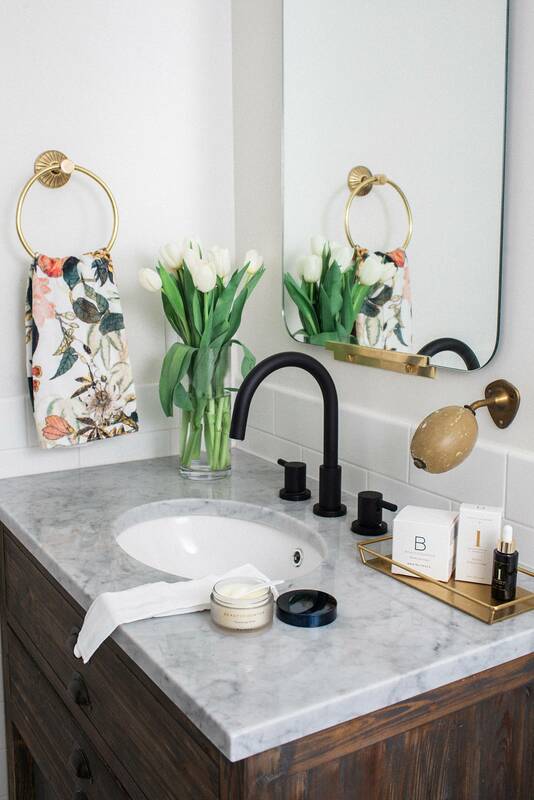 This post is sponsored by Beautycounter. I’ve been thinking more than usual lately about the things we put on our body, in and out. I’m working on being intentional about it – I’m even asking my girlfriend about her easy meals that are healthy and quick. I feel like now that the house expansion is nearly done, and our house is getting put back together after painting the beige walls white, I can organize, and dedicate the time to research, planning and those sort of things that will make me feel better. 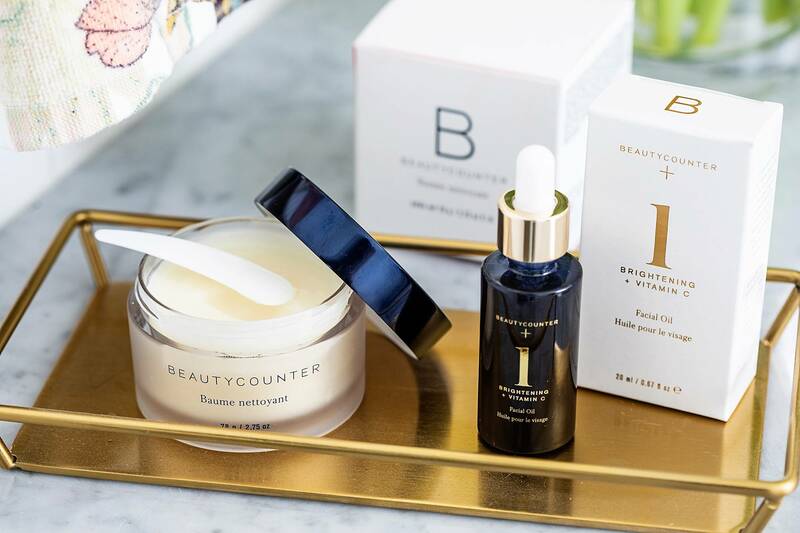 I am thrilled to work with Beautycounter again! You may have seen the holiday eyeshadow palette I featured over the holidays and I now use daily. The pigment is unreal! 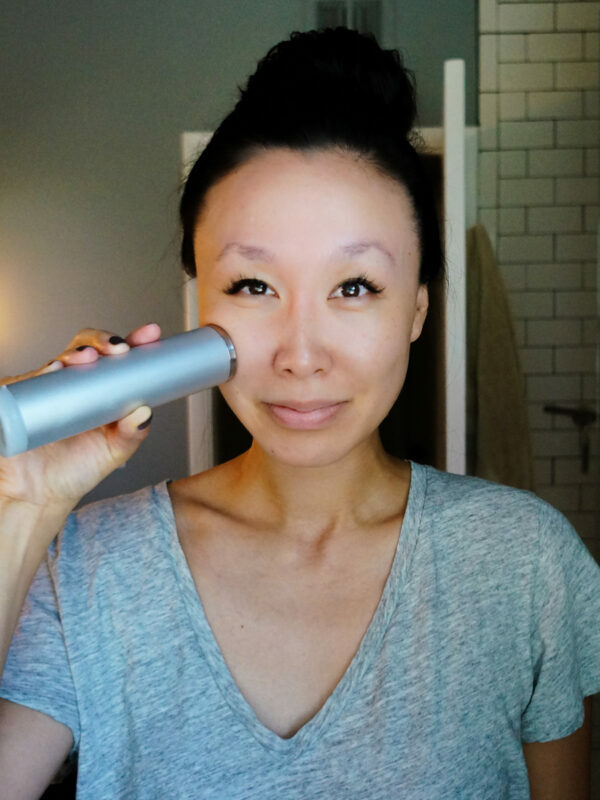 I texted one of my best friends some Beautycounter skincare products asking her to help me choose what I should start adding to my skin regimen – also replacing other products with Beautycounter’s cleaner, safer, better beauty products – and she texted me back, “I own all and use all of those products,” so I knew I couldn’t go wrong. 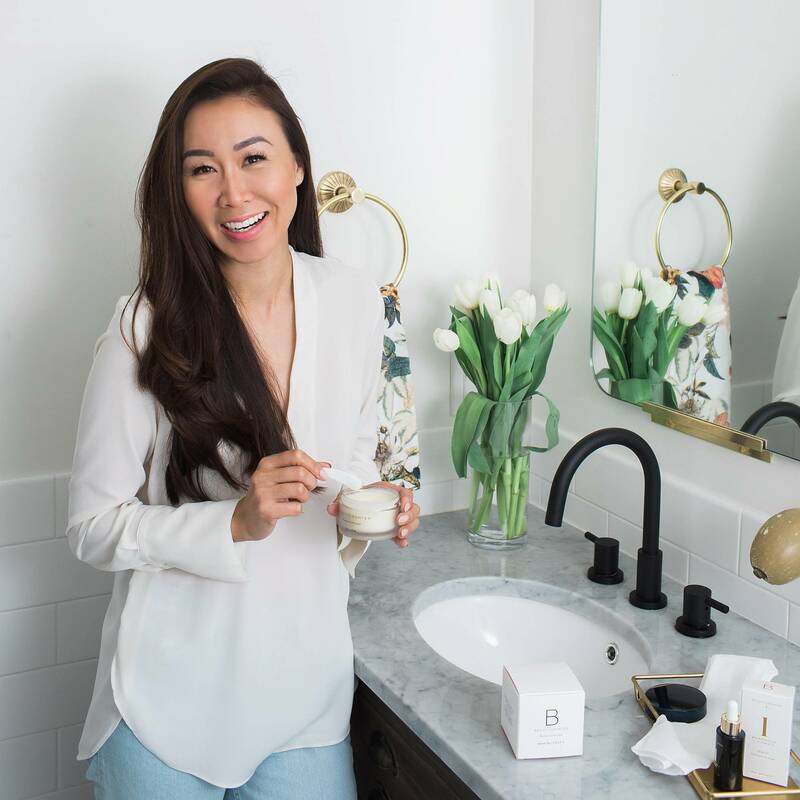 I’m sharing a review of Beautycounter’s Cleansing Balm, a best-seller, and their No. 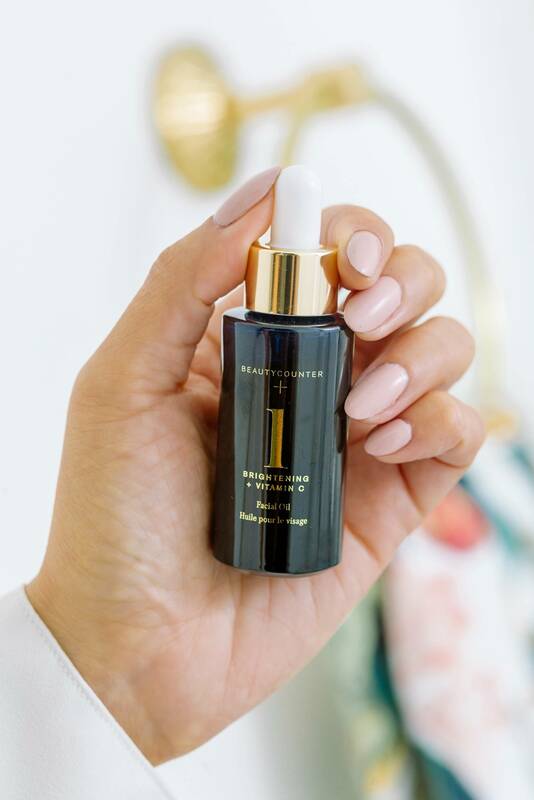 1 Brightening Facial Oil, an Allure Best of Beauty Award Winner in 2017. 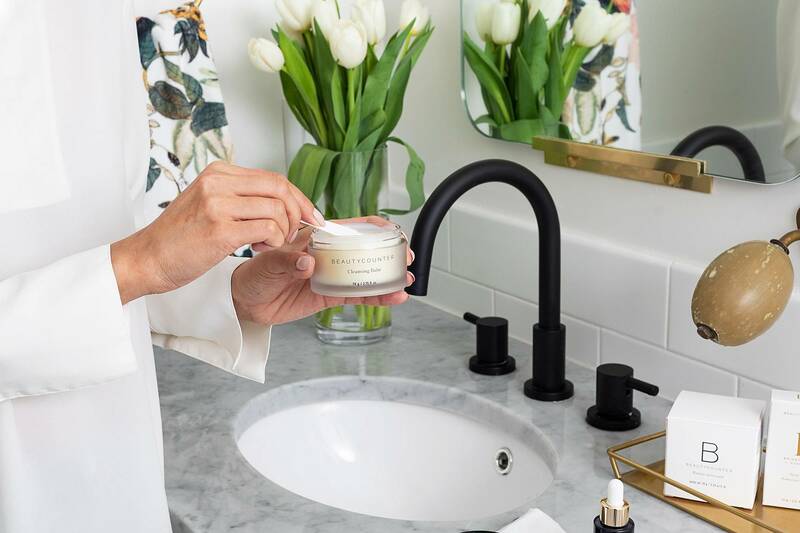 If you have a goal of swapping out products for cleaner products, Beautycounter prohibits the use of over 1500 harmful or questionable products. 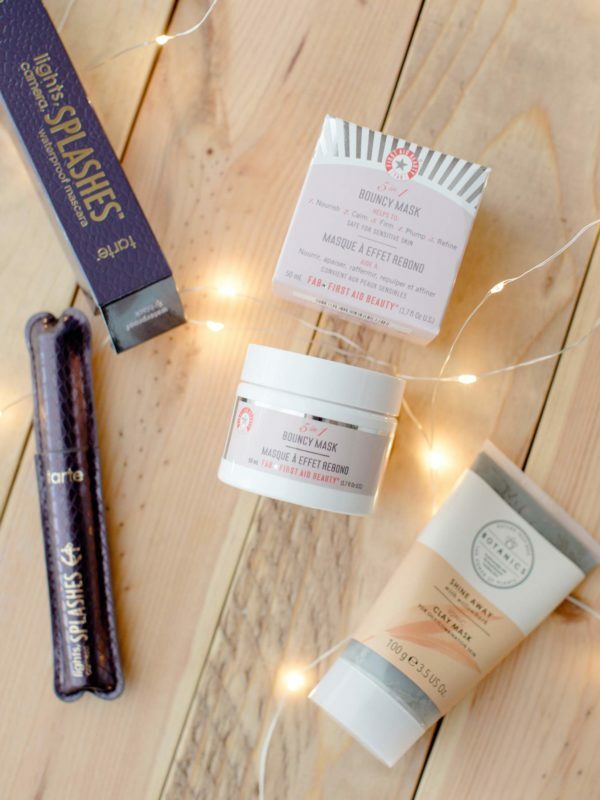 The Cleansing Balm is a product I’ve tried before, a sample years ago in one of my monthly sample subscriptions and I remember liking it. 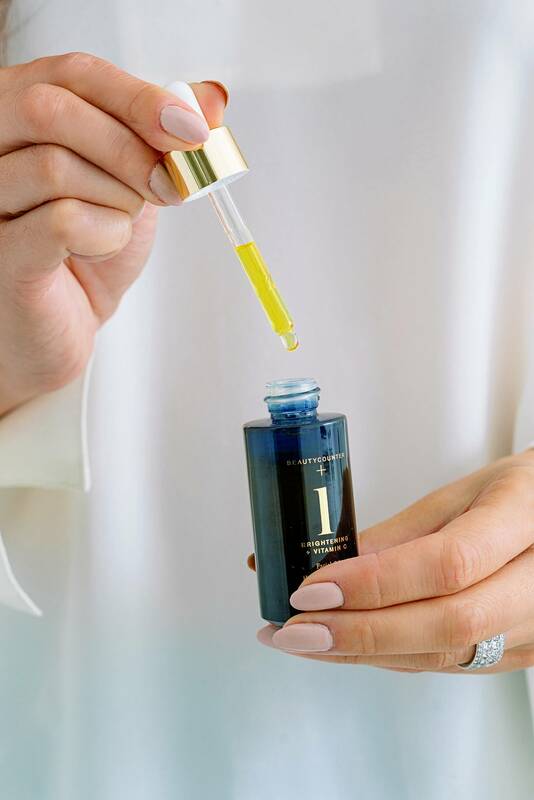 If hydration is something your skin needs – and honestly we ALL need it whether we think we do or not – this is a balm that melts like butter on your finger tips. You just need an almond size and you can feel the hydration as you rub in your skin. 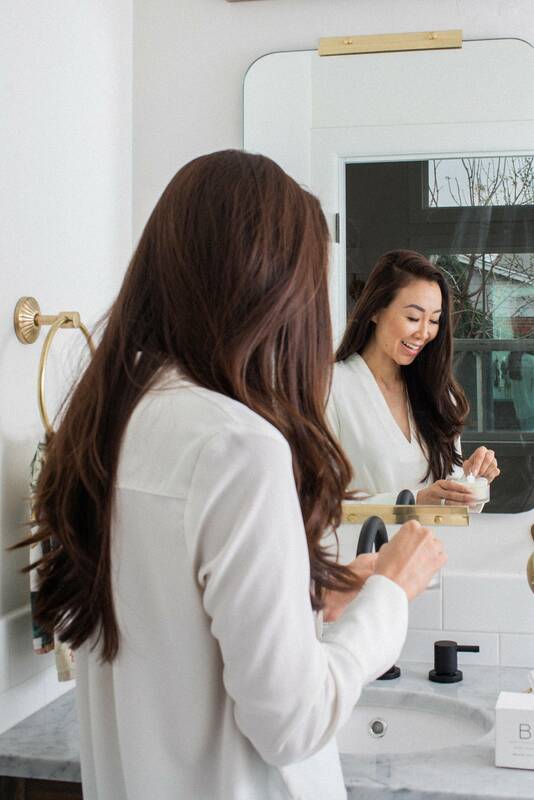 The benefits are instant hydration and a brighter complexion. 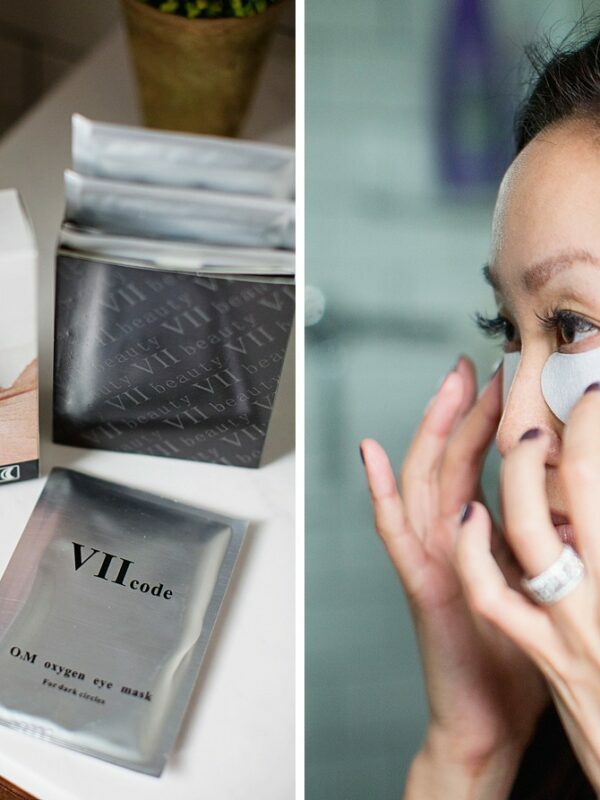 It can also be used as an overnight mask, you’ll feel the hydration after 8 hours, and 100% of women in a clinical study showed significant increase in their skin’s hydration after using it, 8 hours later. I’ve been wanting to add a facial oil to my skincare routine because the rest of my friends are doing it and talking about it. Honestly it’s been hard for me to add hydration or any oils to my face because even 20 years later I have teen flashbacks of clogged pores and forehead acne. 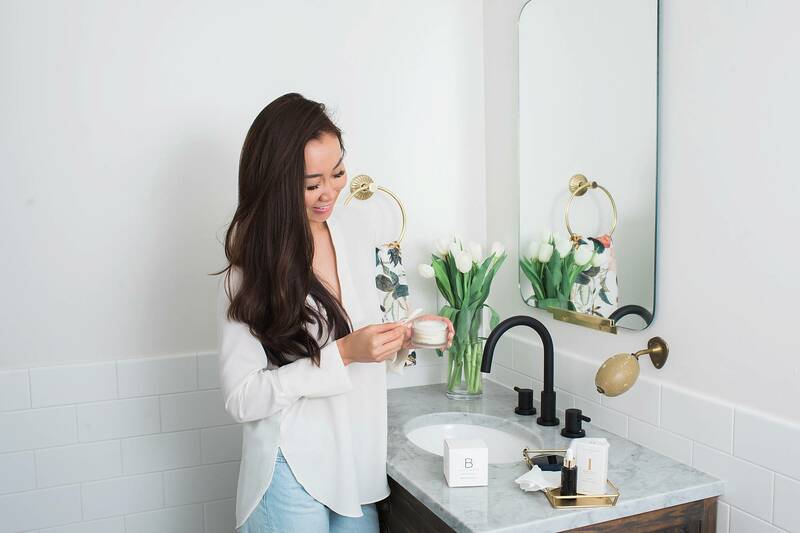 My aesthetician reminds me that long gone are those over oily produced days, because while I still have oily zones, I am now combination and I still need hydration – I live in the desert, after all. When I used the No. 1 Brightening Facial Oil, I went crazy over the scent. 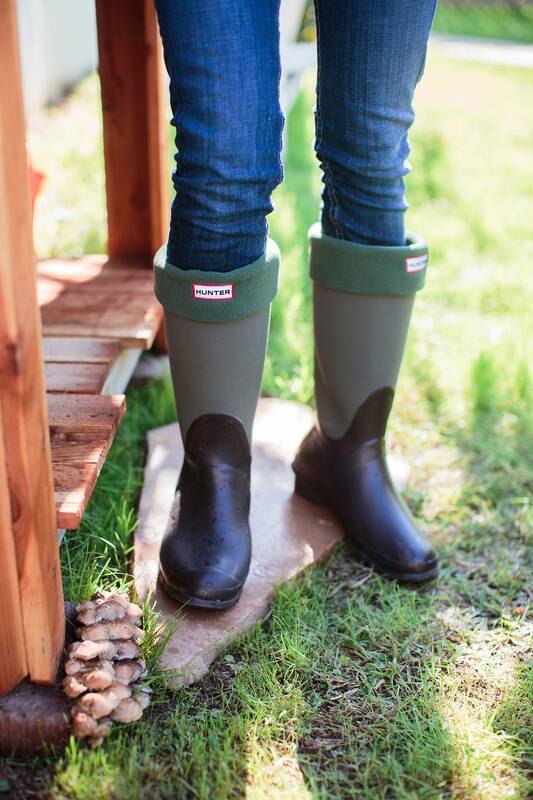 It smells like you just picked a ton of lemons and oranges on a citrus farm – my favorite smell! 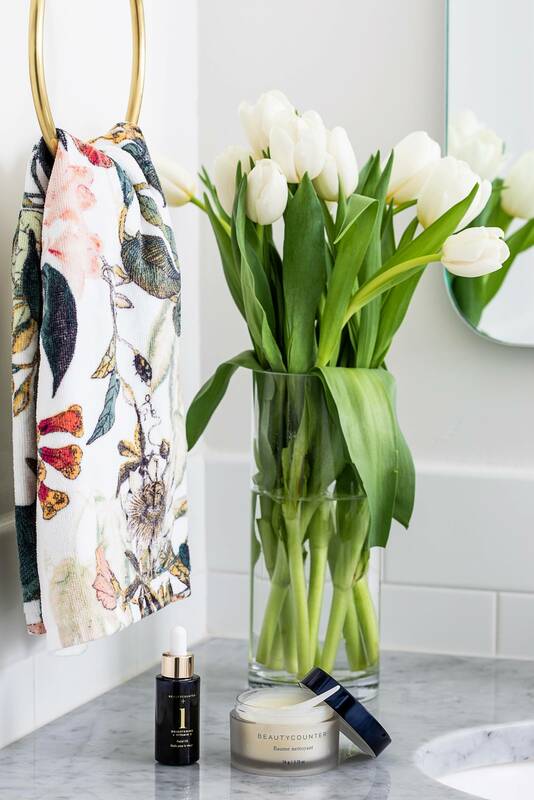 I’m crazy about citrus everything – flavor, scents, and prints so this was such a treat to put on. My skin felt very hydrated and when I use it before bed, I just tie back my hair in a braid when I sleep so it doesn’t touch my face. 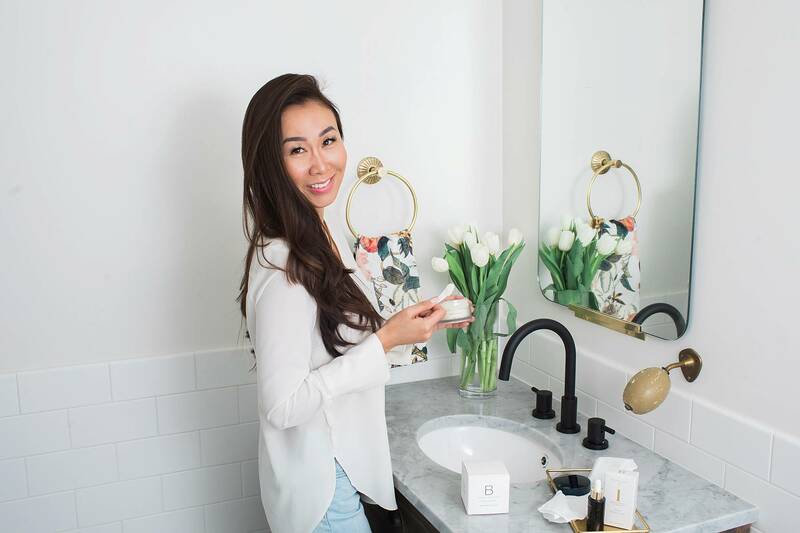 It has brightening and Vitamin C ingredients to brighten up your skin, and the reviews are so positive on the site, just the same as the Cleansing Balm. 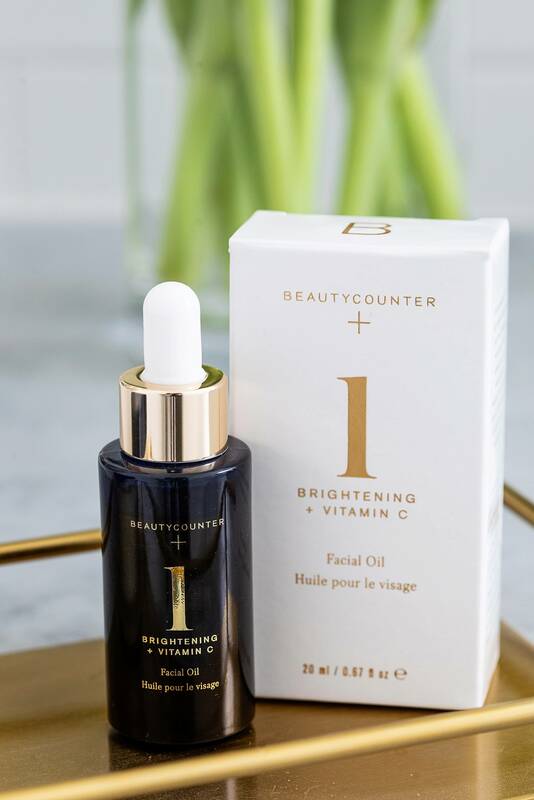 Check out the high quality skincare and beauty products by Beautycounter and see what products you can swap for cleaner products and treat yourself this Valentine’s Day to a safer beauty routine.